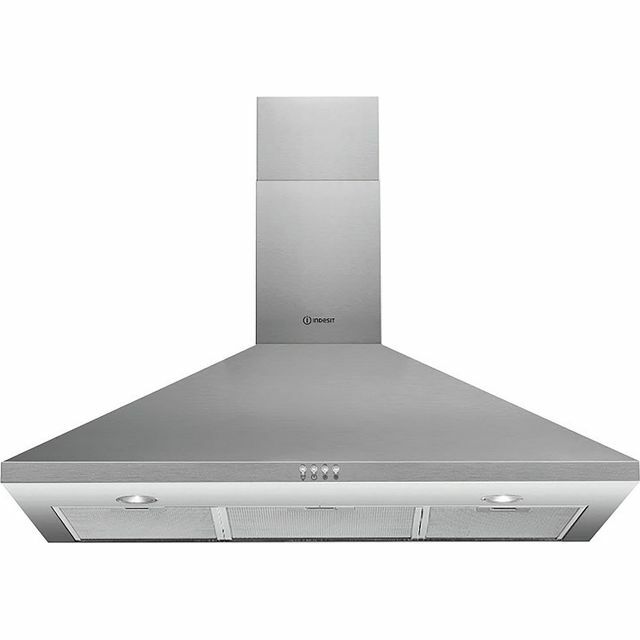 Enjoy getting creative in a beautifully fresh kitchen with this great Baumatic chimney cooker hood. It’s ideal for medium-sized rooms, as it can clear 524 cubic metres of air an hour. 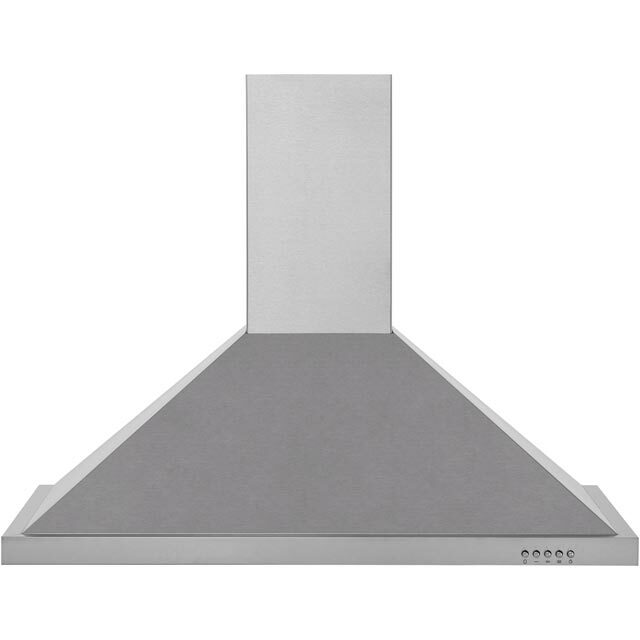 And, because it measures 90cm wide, this model is designed to be used with a range cooker or large hob. You’ll still be able to follow the recipe on your favourite cooking show, as it has a medium noise level of 65dB which won’t distract you too much. Whether you’re gently simmering sauces or preparing a delicious stir fry, there’s a choice of 3 speeds, so you can easily adjust the settings to suit what you’re making. Very effective and no noisier than other units. I purchased this because it has about twice the flow of other similar units at the same price. The controls have a good positive action and the lights are very good. * BECH90X_SS was at the higher price between 31/01/2019 and 10/04/2019.